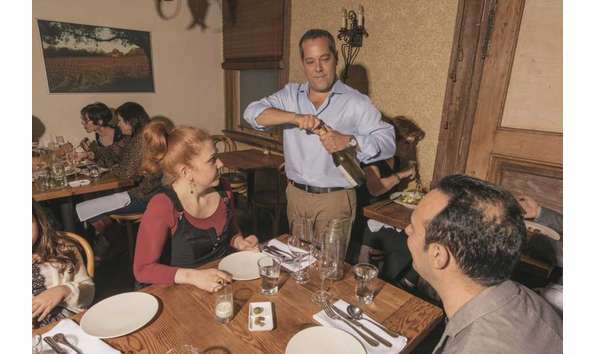 Matt Straus is a Keeper — of wine and a way of eating and drinking. Owner of Heirloom Cafe in SF and publisher of kitchen work, a quarterly journal about what and how we eat and drink, Matt is a collector of wine and wine knowledge. Matt will lead a private gnocchi-making class for ten people on a Sunday evening over the summer at his intimate kitchen at Heirloom Cafe. The hour-long class will be followed by a private dinner with wine. Sounds like a perfect summer Sunday.